We all know them for their glamour and acting skills, but most of us don’t know that some of the Bollywood actors and actresses are highly educated and have professional degrees under their belt! 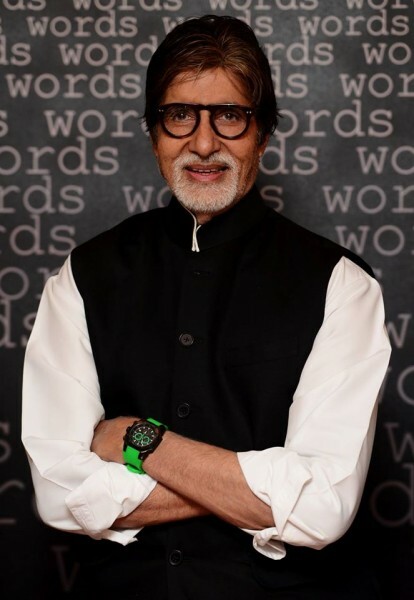 The legendary superstar, Amitabh Bachchan, after completing his graduation from Sherwood College in Nainital, he went on to do a double major in Science and Arts from Kirori Mal College. And he has also been awarded honorary doctorate degrees from Queensland University in Australia. Siddharth is not only an actor and a producer and singer but has been a talented all rounder from his college days. He has a a Bachelor of Commerce honors degree from Kirori Mal College under University of Delhi and has also done MBA from SPJIMR, Mumbai – and was awarded CNBC Manager of the Year Award 1999 for his eloquent speaking skills. Versatile Vidya Balan before entering movies had got a Bachelor’s degree in Sociology from St. Xavier’s College and also holds a Master’s degree from University of Mumbai. Now that’s ooh la la!! The dimpled and bubbly actress has pretty good academics. Preity Zinta has done her Bachelors in English with Honors from St. Bede’s College in Shimla. She has also did a course in psychology and then went on to do her master’s degree in criminal psychology!! Wow!! 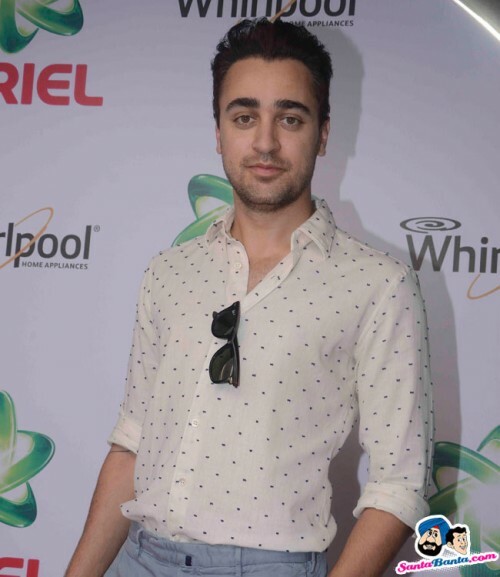 Imran Khan is one of the few actors who have a degree in filmmaking. After passing out from Freemont High School in California, Imran went to Los Angeles and got a filmmaking degree from Los Angeles branch of New York Film Academy. Is directing a film on the cards, Imran? Parineeti is one actress with super brains. She studied at Manchester Business School in the United Kingdom where she got a triple honours degree in Business, Finance and Economics! Super impressive, isn’t it? The versatile actor and singer has majored in English Literature and has done Masters in Mass Communications from Punjab University, Chandigarh. Omi had made us laugh out loud with his Chatur act in 3 Idiots. He was raised in Joshua Tree in Yucca Valley, California. Omi graduated from the Los Angeles County High School and later attended the University of California, for two years. He later took a transfer to the Tisch School of Arts, New York University and graduated with honours. Diana, who started her career as a model, impressed critics with her acting skills in her debut film Cocktail. Diana holds a Bachelor’s degree in Mass Media from St. Xavier’s College, Mumbai, which has names like Shobhaa De, Shabana Azmi in its alumni list. John Abraham has both brawn and brain. After completing his schooling from Bombay Scottish School, he did his Bachelors degree in Economics from Jai Hind College and has an MBA degree from Narsee Monjee Institute of Management Studies. The ‘Gadar’ actress was also a brilliant student back in school. While studying at the Cathedral and John Connon School in Mumbai, she was elected to be the head-girl for an academic year. She then headed to the US to study economics at the Tufts University at Medford in Massachusetts, where she won a gold medal for her papers. This is not all – she even obtained a degree in biogenetic engineering from Boston University on the side. After graduation, she was offered a job offer in Morgan Stanley, but she refused as she headed back home for a career in Bollywood. 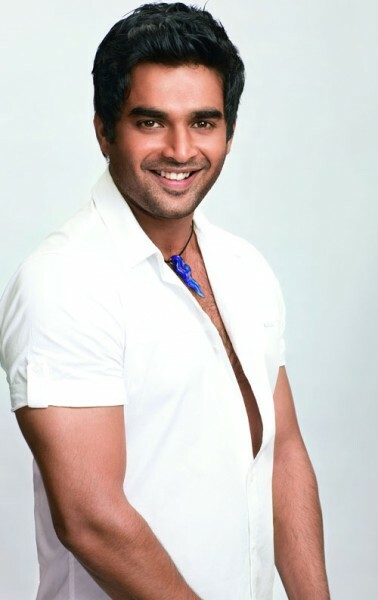 Well educated, highly qualified and soft spoken – R Madhavan was made for a career much different from Bollywood. Senior to Imtiaz Ali and Tanushree Dutta while in D.B.M.S. English School, Jamshedpur – Madhavan went on to do his graduation in electronics and represented India as a cultural ambassador in Canada. He was awarded Best NCC Cadet Maharashtra and got a chance to go to England for it. Owing to all these achievements – he was trained with the Royal Army, Navy and the Air Force. He then did courses in public speaking – which led him to more awards and opportunities afterwards. All these before he joined the film industry! The ‘Mumbai Meri Jaan’ actress is another highly educated Bollywood celeb. She had studied at The British School in New Delhi and went to Oxford to study geography. Later, she studied International Relations at the London School of Economics and Political Science and earned a Masters Degree too. Whoa! This Gangs of Wasseypur actress has a strong portfolio when it comes to education. After her schooling, Richa graduated with a bachelor’s degree from Stephen’s College, New Delhi. and later did a PG Diploma in Social Communication Media from Sophia College, Mumbai. David Dhawan’s son was born with a silver spoon. 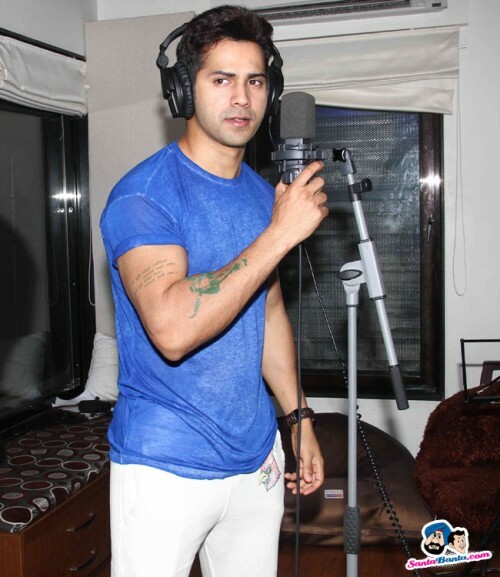 But, through his acting skills in Student Of The Year, he has carved a place for himself in the film industry. He has a business management degree from Nottingham Trent University, United Kingdom. Aha! The ‘Bombay Talkies’ actor also has his handful of degrees hidden behind his acting prowess and strong and silent charm in the industry. After his schooling in DPS, R.K. Puram in Delhi, he went to Melbourne for higher studies and has both a Bachelors and a Masters’ Degree in Business Management and Human Resource Management. Coming back to India, he was working in marketing before he ventured into acting and modelling.